Always keep up to date with HardSoft. The New iPad Pro, available to lease now. 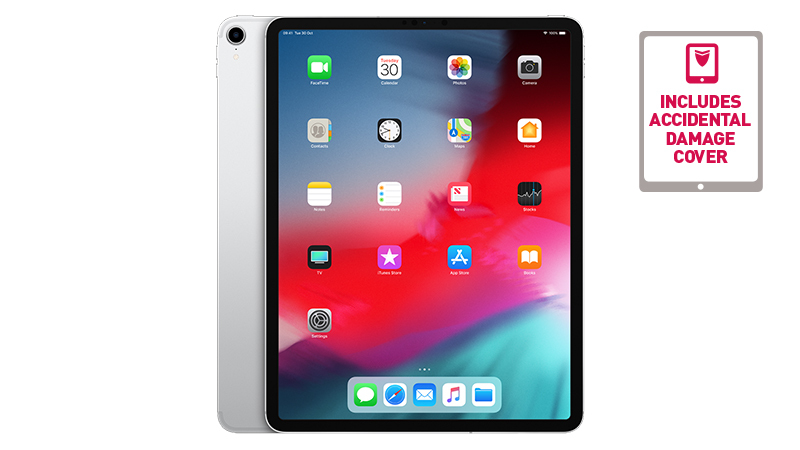 The updated 2018 iPad Pro with either 12.9-inch or 11-inch displays are now available to lease from HardSoft. Featuring the new A12 Bionic Fusion chip & integrated Neural Engine makes this the most powerful iPad ever made. But also more energy efficient than any other models. Featuring straight from the new range of iPhones a Liquid Retina Display. 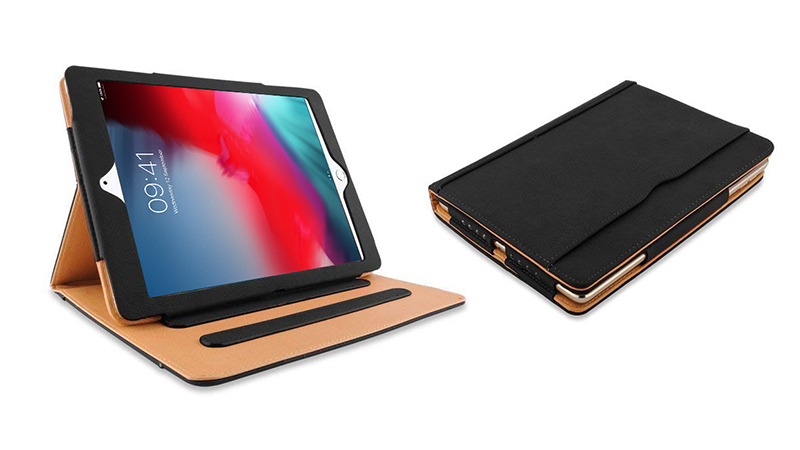 With the all-new Smart Keyboard and new Apple Pencil you can now turn this tablet into a fully functional Mac Notebook, so you can work anywhere with ease. Leasing gives you the equipment you need, without restricting your cash-flow. 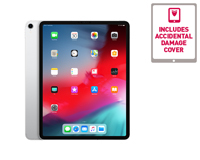 All iPad Pro’s leasing with HardSoft come with next-day delivery & a 3-year warranty with accidental damage cover included in the lease price, ensuring peace of mind and access to your equipment right away. Your new equipment is just an ‘add to basket’ away if you need any more information regarding our included warranty & accidental damage cover then don’t hesitate to get in touch; Over the phone on 02071111643, via our contact us page or using our live WebChat. 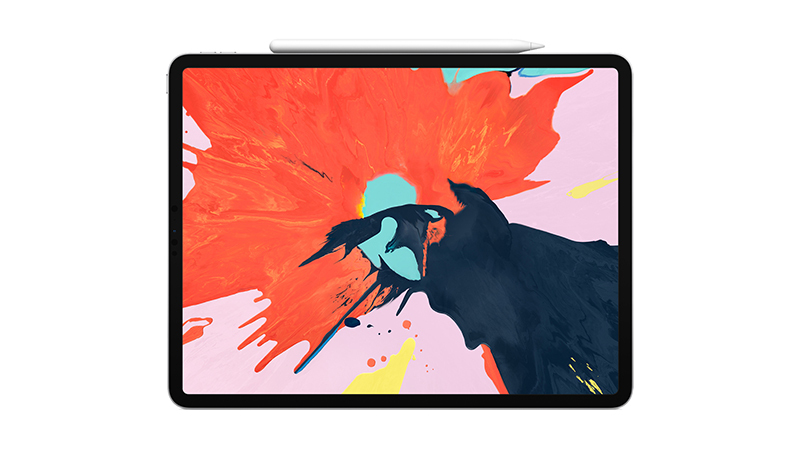 The all-new 2018 iPad pro 12.9″ available to lease from HardSoft.